Aesir partnerships are about empowering each other. 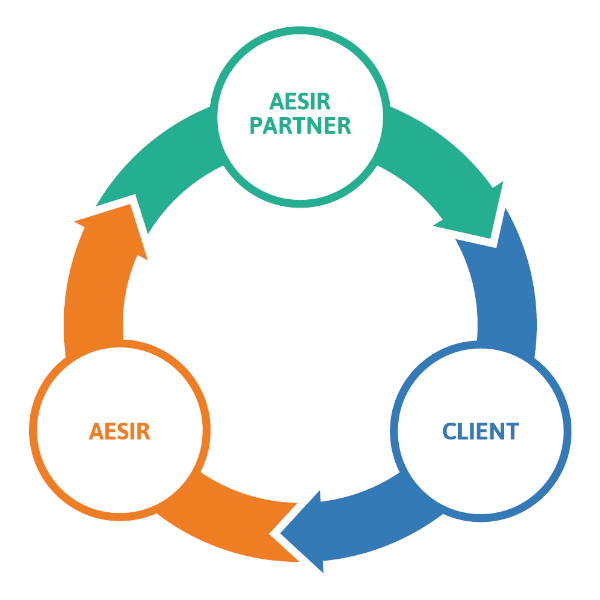 We empower the partner, the partner empowers the client, and the client empowers the Aesir platform. And so the ecosystem continues to evolve. 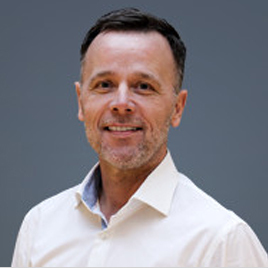 The Aesir platform grows across our global partnership channel, and our partnership mission is to funnel that growth into partners and clients alike. As Aesir increases in capability, the platform empowers our partners to add even more power to their clients. Their clients will become stronger digital organisations, and they will see better results - their conversion rates will go up, they will become more meaningful to the own ecosystems, and so on. That development then circles back to Aesir at the platform level. We're always upgrading Aesir, and as a partner, you will never be left behind, saving potentially millions on overhead in the long term. Some partners may be smaller or specialised in a certain field, necessitating support in some areas. Others prefer to handle everything themselves. This is entirely up to the partner to decide. The Aesir partnership model is highly flexible because we believe that if partners do what they do best and let us cover the rest, we will all get the most out of our efforts. A content partner might focus on better ways of creating targeted content and helping their clients segment customers and tell more meaningful stories. A solution partner might focus on assisting content partners who prefer to not spend their own resources on building technical integrations. Or they can call on us to help. An Integration partner will typically work to integrate external systems into Aesir, both for other partners and clients. Whether your field of expertise lies in one or all of the conceptual, the developmental or integration business areas, the Aesir partner program is designed to facilitate lasting partnerships. When all of us grow together, there are almost no limitations to how we are able to connect and assist each other for continuous gain.